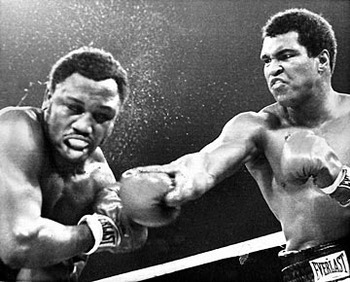 After George Foreman defeated Joe Frazier and claimed the heavyweight title (January 22, 1973), the WBA believed he should next face Apollo Creed, while the WBC believed Muhammad Ali was the top contender. As Ali had already beaten Creed some time before, Foreman chose to face Ali in the now famous “Rumble in the Jungle” fight (October 30, 1974). However, the WBA chose not to recognize the bout, and instead awarded its championship to Creed after he beat contender Eddie Roman. Creed then defeated Ali by a close and controversial decision in March 1975 to become the undisputed heavyweight champ. Creed refused an immediate rematch with Ali, saying that he wanted to fight another challenger first. It turned out to be a misstep, as the WBC withdrew its support of his undisputed championship and vacated the title again. That set up Ali’s famous “Thrilla in Manilla” fight against Frazier, sanctioned by the WBC for the heavyweight crown, which made Ali the only three-time lineal World Heavyweight Champion in history. Seeking to repair his public image, Creed, who was Ali’s match in terms of self-promotion, looked for a worthy contender. When a bout with Foreman fell through, he decided to give an underdog fighter a chance at the heavyweight title as a publicity stunt. Creed chose little-known Robert “Rocky” Balboa for the fight, which took place on January 1, 1976. Balboa surprised everyone by going the distance with the champ. Creed won by split decision, but his public image had taken another hit. Creed finally decided to fight Ali, but by that point Ali had decided to retire to promote his faith of Islam*. That set up a rematch with Balboa on Thanksgiving 1976, which Balboa won. Balboa retained the heavyweight championship for five years, winning ten more bouts along the way. His early title matches featured impressive wins against Leon Spinks, Ken Norton, Larry Holmes, John Tate and Mike Weaver, but many felt his final fights in this stretch were lackluster. He was finally beaten by James “Clubber” Lang in August 1981. The following January, Balboa regained the WBA and WBC titles in a rematch with Lang. He was also named the inaugural IBC champion in 1983, but was stripped of all three belts later that year as he chose not to defend them in the ring. Following the death of his friend and one-time foe Apollo Creed in the ring in 1985, Balboa came out of semi-retirement for a Christmas Day 1985 match in Moscow against Ivan Drago (the man who had accidentally killed Creed in that fateful bout) in what many billed the best fight of Balboa’s career. However, he retired again, this time officially, in early 1986 due to concerns about the severity of the concussion he sustained during the Drago fight. Tyson would later regain some of the titles, but his late career was marred by criminal convictions and unsavory behavior in the ring, including biting the ear of Evander "The Real Deal" Holyfield in a 1997 title fight. Holyfield claimed the IBF, WBA and WBC titles from 1990-1992 and would continue to win championship belts for the next decade. In addition to Tyson and Holyfield, other champions during this time included Riddick Bowe, Lennox Lewis and a resurgent George Foreman, who captured the IBF and WBA titles in 1994 at age 49. In 2005, Mason "The Line" Dixon became the first boxer in 20 years to hold all of the existing heavyweight titles at once (and the first to simultaneously hold the IBF, WBA, WBC and WBO belts). At first, many accused Dixon of lucking into the titles as heavyweight boxing was not what it once was. 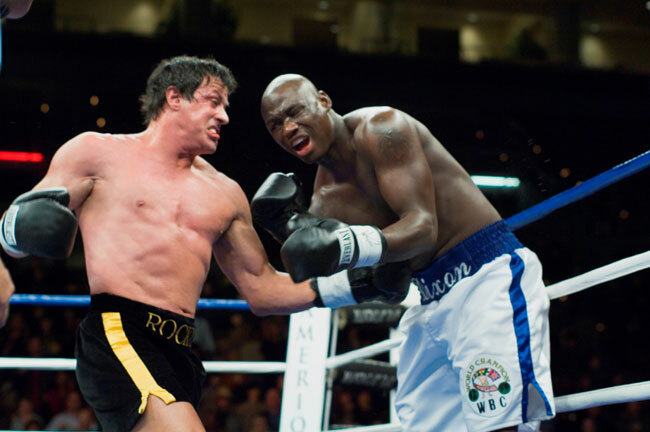 However, an exhibition match with then 59-year-old former champ Rocky Balboa in February 2006 changed that perception. Dixon beat Balboa by split decision in what turned out to be a true test of character. The champ injured his hand early in the fight, and still managed to beat Balboa who proved to be in exceptional shape. Dixon remained the undisputed champion until February 2008, when the IBF and WBO awarded the title to Ukrainian boxer Wladimir Klitschko. As of early 2012, Klitschko still retains those titles, while his brother Vitali Klitschko has taken the WBC belt and Russian Alexander Povetkin is the WBA champion. * Note: while Ali was diagnosed with Parkinson’s disease in 1984, it is not believed that this factored into his decision at the time of his retirement. Ali famously stayed in fighting shape during his early retirement, and in the spring of 1978, he agreed to return for an exhibition against Superman, which he handily won. I still wholeheartedly believe that Mike Tyson is the greatest boxer of all time. I don't think there's even been a boxer who could have taken Tyson in his prime. The boxers nowadays especially seem so mediocre compared to a young Tyson. Just watch the videos that are out there and you'll see what I mean. I was scrolling my mouse pointer down on the serps list on my browser and hopefully I got this blog, Really an awesome place to learn many thinks like alien robot. Also I got greatly entertained with the real story on heavy weight boxing. Reading the whole history on ALi Creed,Balboa, Mike tyson I am so so amazed. But I don't understand why Creed refused to face Ali. 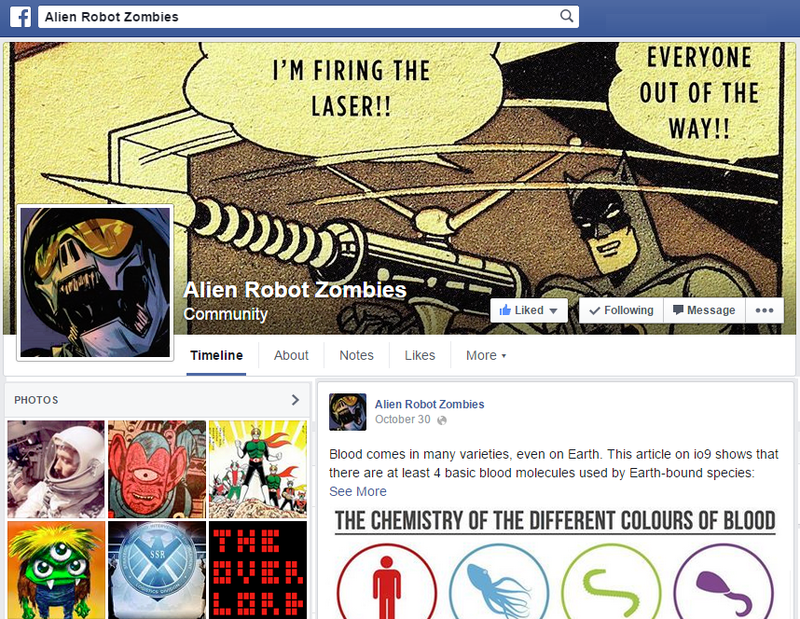 visit here May be helpful for universal robot lovers. With such a wide variety of punch bags available on the market, it is sometimes difficult to decide which type would be best for you https://smartmma.com/best-inflatable-punching-bags. Muhammad Ali was really a Gem. but lets not forget Mike Tyson who was also someone people really admire. And the sad part is Mike Tyson went bankrupt.